Saving on your prescriptions starts now! Show this digital card to your pharmacist to instantly save. 1. 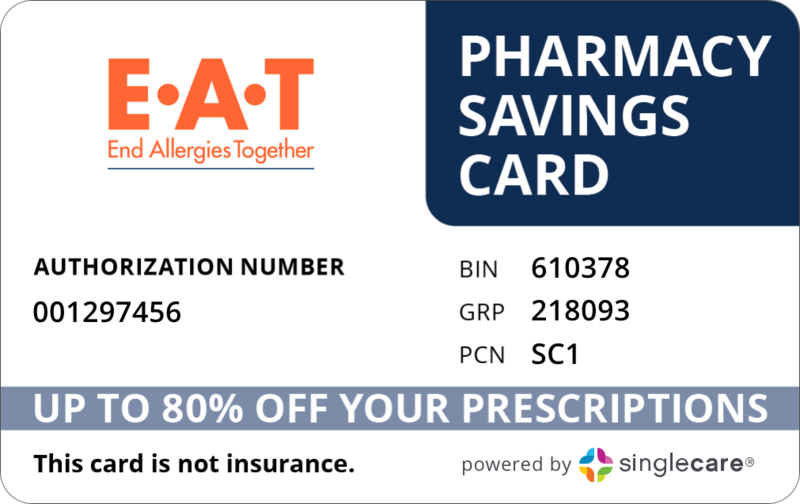 Take this card to one of our 35,000+ pharmacies nationwide. 2. Show it to the pharmacist when you fill a prescription. 3. Save up to 80% off your prescriptions, instantly!